The rise of AI and bots is transforming businesses around the world. Repetitive and mundane tasks intrinsic to these businesses are now automated. Automation has become the latest mantra, as it offers flexibility in inter-departmental enterprises, which impacts costs and productivity. This article takes a look into how bots are transforming the automation scenario in domain-agnostic, large enterprises. In the information technology sector, domain-agnostic companies refers to an extensive area of applications that software, service or products caters to. This means that, solutions achieved by a particular technology or software is generally applicable to a wide range of problems. This makes it a hotbed for bot applications in various sectors. Enterprises deal with vast amounts of ever growing data, and automation is the need of the hour to address these data. To fulfill this, intelligent bots are taking up the role of analysing complex and real-time data. 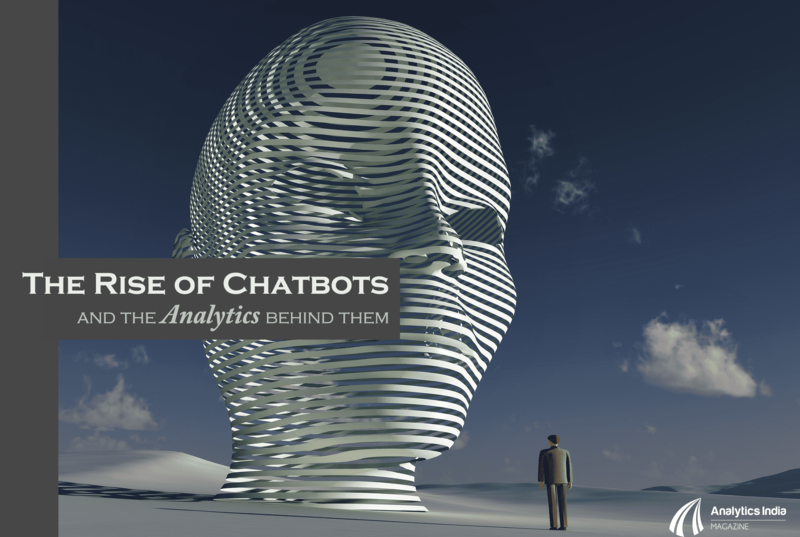 Priya Vijayarajendran, who is the former vice president of Global Analytics at SAP, writes in her blog about bots in enterprises. “Imagine enterprise scenarios where we can talk to systems across software landscapes, ask what information is needed, and converse with complex transactions, machines helping to process largely growing data. The power of enterprise bots can close the distance between enterprise software and users by incorporating the aspects of humanising and personalising, empowering a user with information in the world of digitisation”. Vijayarajendran also emphasises various types of bots making a headway in the context of enterprise software, by providing a better customised experience to the customers as well as companies. According to a research conducted by Massachusetts Institute of Technology, US which was conducted across 3,000 employees from various companies, it was observed that almost 85 percent executive-level employees believe that AI will certainly provide a competitive business advantage. If the interest towards AI is kindled, it will certainly lead to more practical implementations such as AI bots. These are instrumental in expanding existing capabilities in enterprises. Process Automation Bots: These bots observe the user behavior in the process or tasks under application and then proceed to automate these tasks. In addition, they seek information from data sources and present insights for the business as well as to the customers. In the coming days, it is likely that these bots will be integrated with ML and related technologies. Chatbots: The popular among all the bot types, chatbots respond to the queries presented to them in the form of text and audio. They assimilate results quickly which makes it the choice of bots in customer service sectors. Digital Assistants: Packed in electronic devices such as smartphones and tablets, these bots provide a more individualistic, personalised experience rather than a standard solution-based approach. 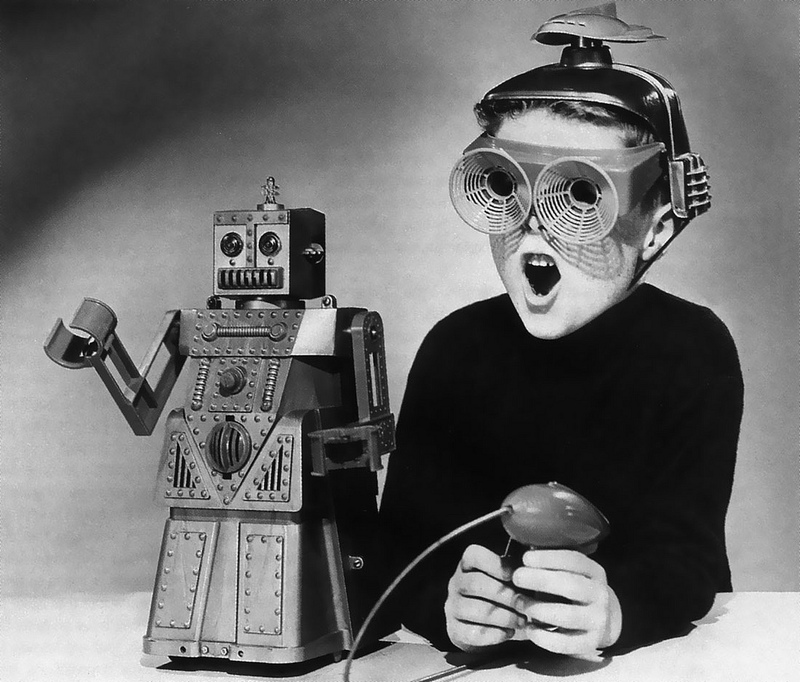 Chatbots are the popular additions to the bot technology. Most companies these days deploy them for customer service and assistance. Chatbots mainly use machine learning concepts such as Natural Language Processing (NLP), where they improve their performance gradually with more interaction with humans. Their conversational ability seeks out added insights from the users. Chatbots can be used within various departments to assess the areas of improvement. For instance, IT department can use them to resolve low-priority issues at non-IT departments such as Human Resources, which does not require higher technical skills. Another instance could be using bots for scheduling and managing appointments or meetings in an enterprise firm. This way time can greatly be saved without any hassles. While AI is usually accompanied with the perpetual fear of automation consuming human jobs, the scenario may not always be true. With the domain-agnostic enterprise bots, the idea is to increase the overall work efficiency, intending towards a scenario where technology is working in tandem with humans. While bots at an enterprise level is yet to achieve a full-fledged mainstream status in businesses, enterprises are expediting AI implementations to ensure cost saving and efficiency benefits. It will also lead to more sensible business data being absorbed. In a nutshell, if applied in a right way, bots will definitely bring these enterprises to a whole new dimension.